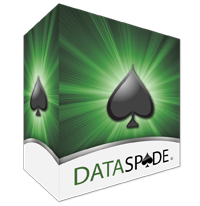 Change up your game with DataSpade’s cutting edge execution of analytics and data. We extract key advantages from your data and streamline them into tangible marketing success. Pair our analysis and reporting services with our on-demand and reliable software for a fully encompassing direct marketing solution. Your bottom line is our top priority. 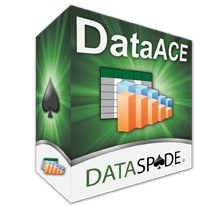 DataAce – your desktop data solution. With DataAce’s on demand analysis and reporting, it offers more than just an accomplished analysis report. Optimize player loyalty and revenues with a few clicks of your mouse. Our user-friendly software makes it that easy. The BounceBack was designed to bridge the gap between your player’s club data and the unrelenting marketing efforts needed to sustain player loyalty and increase revenues. 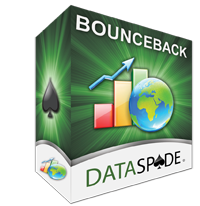 The BounceBack is a dynamic and practical marketing solution that ensures your property recognizes and rewards all segments of players without the risk running a loss. Revolutionize your players club by implementing a modern, fresh program - an online account manager that syncs player’s club account details into an interactive format beneficial to both the casino and players. Manage communications online and deliver offers directly to your players via a secure login. Your players want more than just a card with a fun logo to swipe - give them OCCAM. 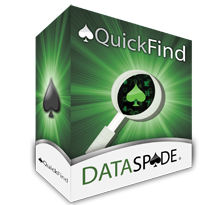 QuickFind is a web-based application for real time results. Formatted for PC & mobile use, gaming departments can access player information on the fly. Summaries, reports, daily operations and more made readily available. Marketing + Player’s Club + Hosts - all on the same page.